It’s an annual task most homeowners don’t relish: leaf clean-up. However, it’s not recommended to let a layer of dead leaves build up on your lawn, or you risk killing the grass, perhaps for good. We can clean the leaves from your lawn, landscape, and other areas that they accumulate then dispose of them so you can enjoy a clean, healthy, beautiful lawn. 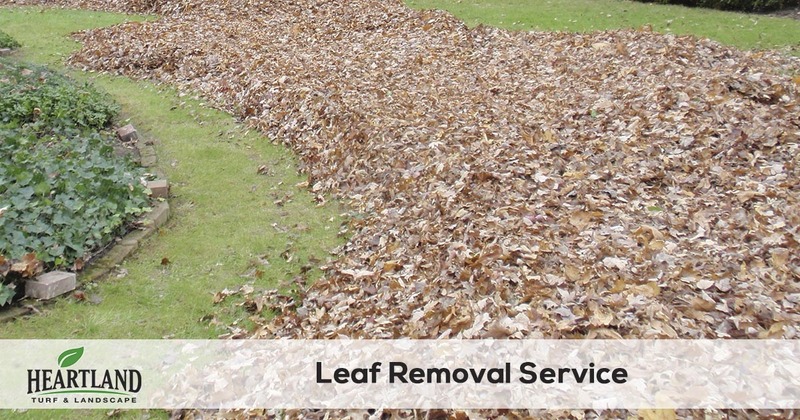 Our leaf removal services start with blowing all the leaves out of your landscaping and off porches, patios and other hard surfaces. Then once the leaves are in the yard we can either mulch them down using our lawn mowers or we can collect them for removal. In most cases we recommend removal of the leaves for the best appearance after the job is complete and for the health of your lawn. However our leaf mulching service is a more budget friendly approach to removing leaves. 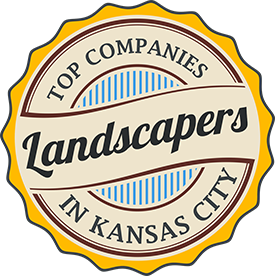 Whichever way you choose to have your leaves handled on your property, you can rest assured that Heartland Turf & Landscape will get your leaf removal project done in a timely manner and leave you with a beautiful yard that your neighbors will envy.